The Phablets are a series of devices that are extremely popular today, because they combine the best of a Smartphone with the best of a Tablet, however, it is neither one nor the other, in a few words, it is the best of two worlds, the perfect proof of this is the new Ioutdoor X. It consists of a high-quality device that offers some features that will blow your mind. This device has dimensions of 15.53×7.53×1.04cm along with a total weight of 210 grams, demonstrating the portability that this incredible mobile phone has. This terminal has excellent protection against falls and water, thanks to its IP68 certificate, which allows it to stay up to 30 minutes underwater and also withstand extreme temperatures between -20ºC to 70ºC. Built from a super tough Bayer TPU material that helps increase durability, along with a custom aluminum alloy, makes the body of theThe Ioutdoor X compact and pleasant to the touch, including the little details such as the logo of the brand, made of a completely ergonomic material. 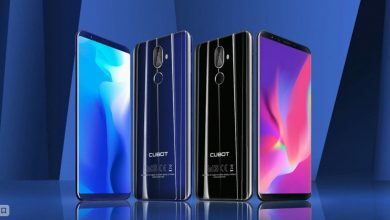 The Ioutdoor X has a 5.7-inch screen with a total resolution of 720×1440 pixels, in addition to this, the glass has integrated Corning Gorilla Glass 5 technology that offers powerful protection against almost any type of damage. 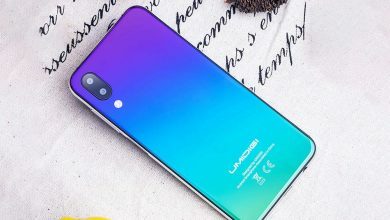 The design of the device allows a better performance in terms of protection, since not only the screen is covered but also all the corners; helping to absorb the shock from an impact. First of all, the Ioutdoor X has a 16.0MP + 8.0MP back camera in conjunction with a powerful 13.0MP front camera. It has the ability to scan the face and has an automatic focusing option. Along with all this, it has a focal aperture f/1.8 that is very helpful when taking pictures at night with extremely low light, at the same time, it offers an amazing Bokeh effect with which impressive effects are achieved in any photograph. Its front camera has a huge capacity to take selfies since the brightness helps a lot, so it is very easy to take pictures even with intense light, since the device automatically adjusts the ambient light, and even more, in the dark, since it detects the faces and determines the amount of necessary light that must be emitted. All this is achieved thanks to the algorithm used by this camera when making the shot. The Ioutdoor X has an eight-core MTK6763 processor clocked at 2.0GHz which offers a decent performance on the heaviest games, achieving adequate rendering of their graphics. 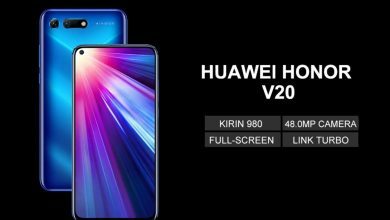 At the same time, it has 6GB of RAM and the whopping amount of 128GB of ROM, so you can have all kind of 3D games, apps or files in your phone with plenty of space left. 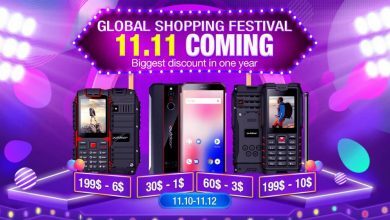 The battery of this Phablet has a capacity of 3400mAh adopting a 16nm technology, thanks to this the energy consumption of the device is reduced, it also has an 18W system of fast charge that helps to improve the speed of recharge, with which the Ioutdoor X can be fully charged in just 100 minutes. 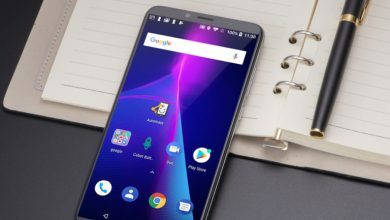 The first thing to say about the operating system is that it comes with Android 8.1, offering greater comfort for the user while having several windows open simultaneously or a large number of applications, at the same time, offers a huge customization system which will make it easier for the user to interact with the phablet. With respect to its connectivity, this device supports GSM, WCDMA, TDD-LTE networks. In addition to this, it has a series of sensors that can help the user when traveling, such as a gravity sensor, gyroscope, electronic compass, NFC, fingerprint and facial recognition. But that’s not all, it has the ability to connect to Bluetooth 4.1 and Wi-Fi, also offering GPS, AGPS, BDS, and GLONASS. Finally, it has the capacity to store a Nano-SIM + Nano SIM / TF card. 4G LTE: FDD B1 2100MHz, FDD B20 800MHz, FDD B3 1800MHz, FDD B5 850MHz, FDD B7 2600MHz, FDD B8 900MHz. Wireless connectivity: Wi-Fi: 802.11 a/b/g/n, Bluetooth 4.1, A-GPS, GPS, BDS. Interfaces: SIM card slot and micro SD memory card, 3.5mm audio port, micro USB port. Features Autofocus, touch focus, continuous shooting, exposure compensation, face detection, HDR, ISO setting, manual focus, auto flash, self-timer, and digital zoom. Includes: Power adapter, USB cable, headphones, a key to open the protective lining, user manual in multiple languages.